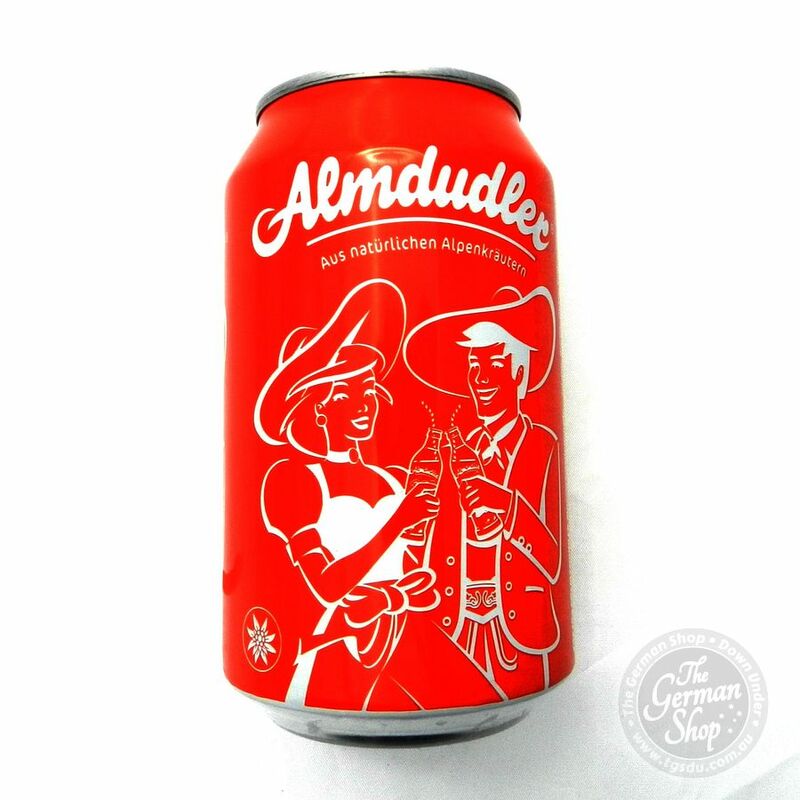 Authentic German Malt Soft Drink. 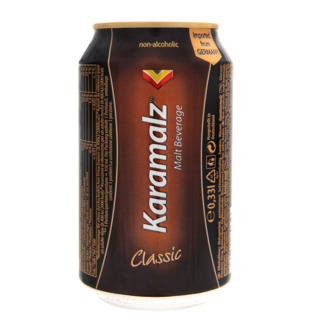 Karamalz is Germany’s most popular malt drink for over 50 years! This non-alcoholic malt drink invigorates in a healthy way; it only contains natural ingredients and is produced adding brewing sugar in accordance with the German purity law.